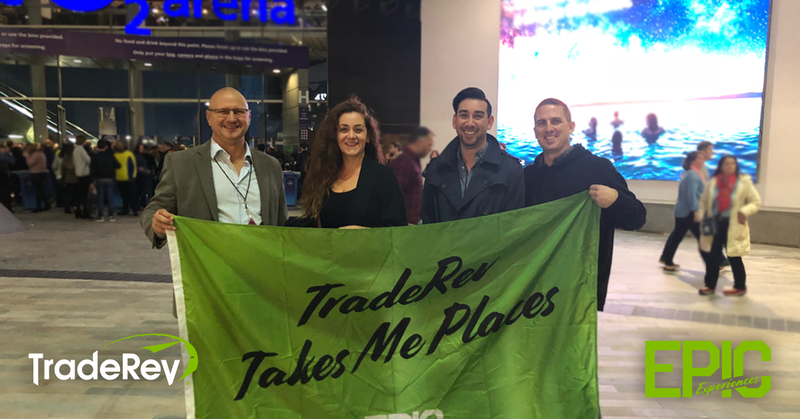 TradeRev recently hosted two Epic Experience contests which rewarded some very lucky dealers with the trip of a lifetime! One was a trip to storied Pebble Beach in California for a weekend of golfing like the pros. 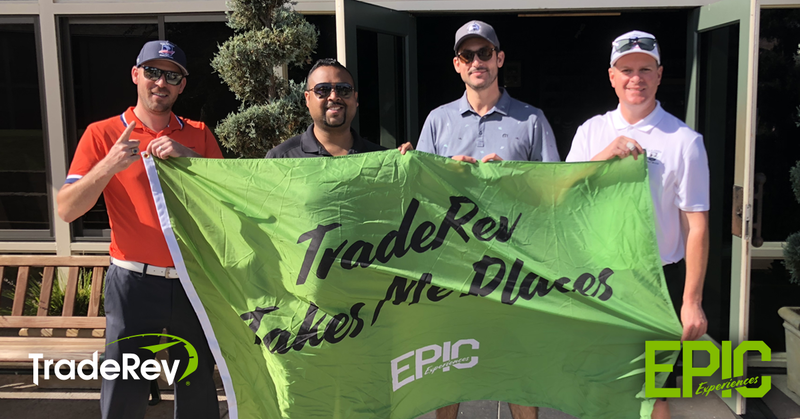 TradeRev recently hosted two Epic Experience contests which rewarded some very lucky dealers with the trip of a lifetime! One was a whirlwind trip to London, England to see rock legends U2 at O2 Arena. 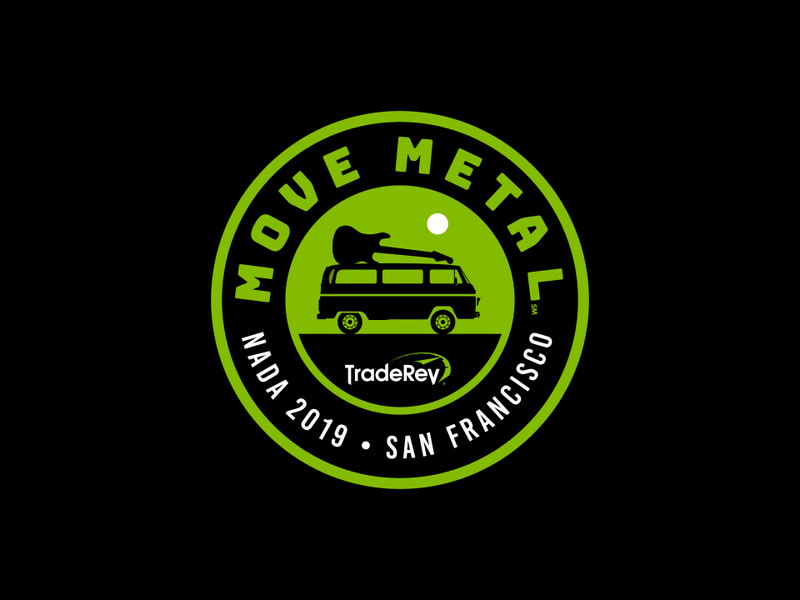 Watch how in only six months, TradeRev has helped the owner of Sweethearts Motors save several hours a week and lots of money while consistently turning over her inventory of 300+ cars. See how TradeRev is helping a dealership in rural Nova Scotia reach huge markets across the country from their small town on the east coast.